Matthew 21:1-11 — The most important week in the life of the Lord Jesus began with His triumphal entry into Jerusalem. The crowds welcomed Him with much fanfare and acclaim but did they really know what was going on? Do we know what was going on? 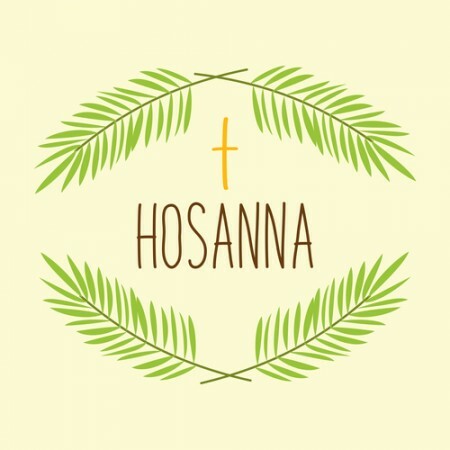 In this sermon Pastor Brendan carefully unfolds to us the significance of Palm Sunday. He takes us back to Old Testament prophecy, forward to the cross and then to the implications for our lives today.